• Choose between ratchet action (up to 22mm) or single cut action (up to 18mm). • Ratchet mode allows you to make four short cuts through one branch. Single mode allows you to make the cut in one action, ideal for smaller branches. 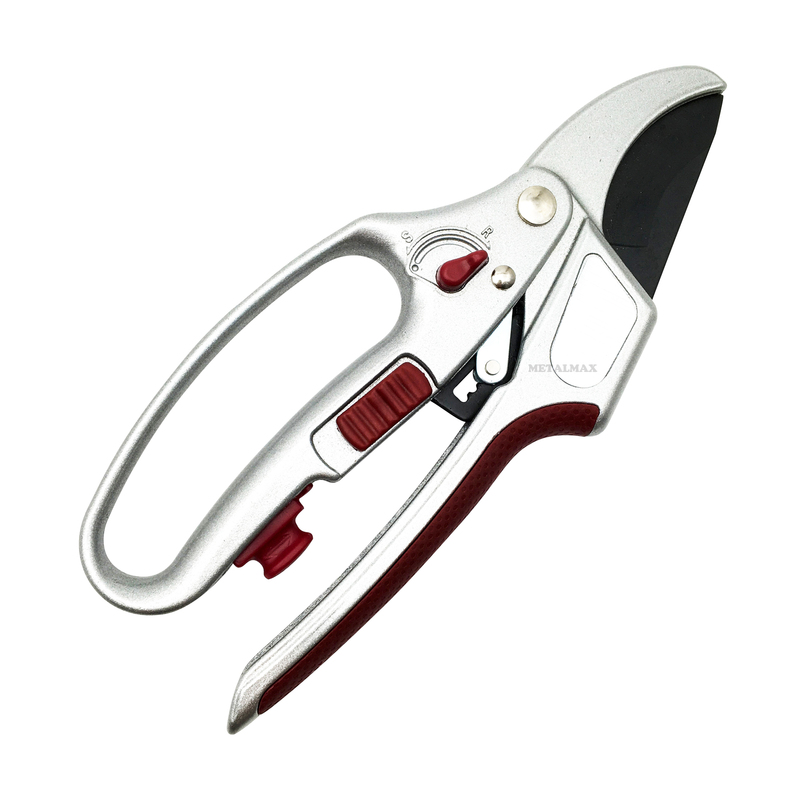 • Ideal for arthritis sufferers or those with a slightly weaker grip and for long demanding pruning tasks. For powerful pruning including mature hard dead wood.